The Graduate. Catch 22. Saturday Night Life. Get Smart. Heaven Can Wait. To Die For, are just a few of his credits. Writer. Actor. Director. 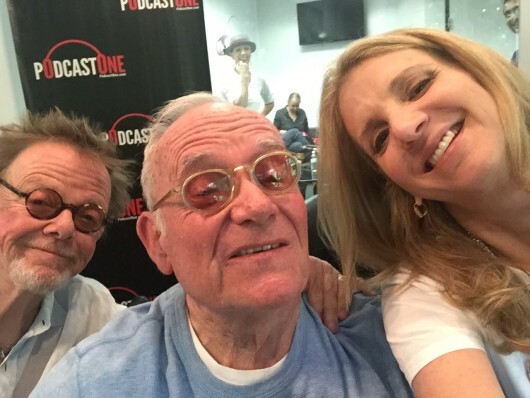 Buck Henry has been a fixture on American comedy scene for decades. Today he shares some of his stories, insights and wry humor with us on Gratitude and Trust -The Podcast.